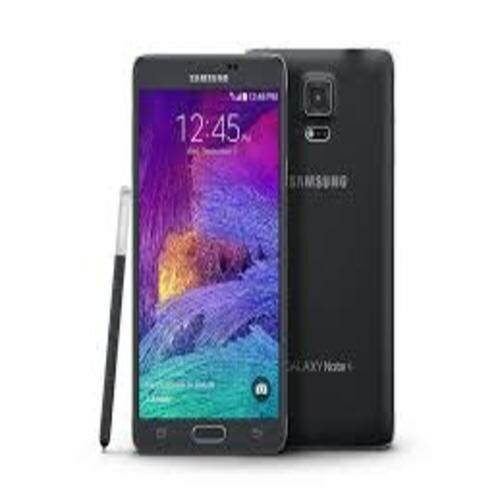 Samsung’s Galaxy Note 4 rumored to be the 1st 4k resolution with 5.9 inches Curved Screen handset actually holds a 5.7-inch QHD 2560 x 1440 pixels panel, which is the same sized as Note 3 and slightly bigger than Galaxy Note 2. Anticipated to be unveiled at IFA 2014, Samsung Galaxy Note 4’s Launch is expected no earlier than September 3rd. Leaked info suggests the Korean manufactured Samsung Note 4 phablet to be designed in a revised, new form factor. 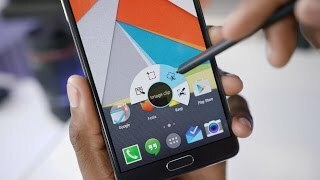 Categorized in two different versions based on Qualcomm or Exynos Chipset, Samsungs Galaxy Note 4 is rumored to have the same dust and waterproof design as S5 while pairing up with the new Samsung Gear 3 smartwatch.